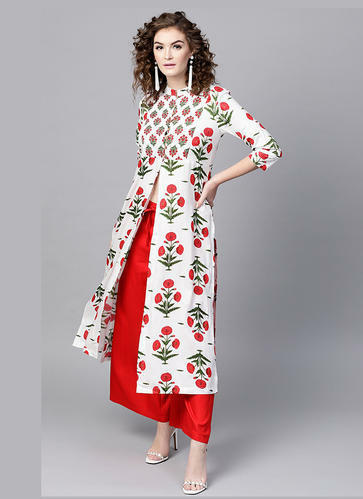 We are a leading Manufacturer of stylish rayon printed kurti, lowest price cotton slub embroidered kurti, latest fancy designer kurti, stylish look kurtis, rayon khadi embroidery work kurti and professional looks denim kurti from Surat, India. Latest Designs Casual Kurtis Catalogue Have Rayon Fabric With Printed Work Kurtis.Its Comes With Only Top. Latest Designs Casual Kurtis Catalogue Have Cotton Slub Fabric With Embroidery Work Kurtis.Its Comes With Only Top. Latest Designs Casual Kurtis Catalogue Have Rayon Fabric With Chex Printed Work Kurtis.Its Comes With Only Top. 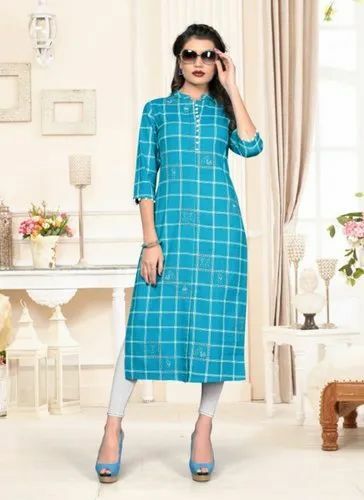 Latest Designs Casual Kurtis Catalogue Have Different Fabrics Like Poly Cotton,Rayon & Cotton With Printed Work Kurtis.Its Comes With Only Top. 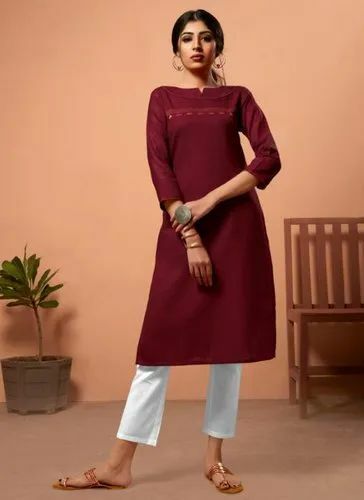 Latest Designs Casual Kurtis Catalogue Have Rayon Khadi Fabric With Embroidery Work Kurtis.Its Comes With Only Top. 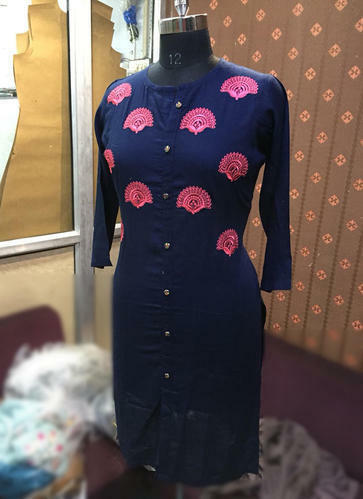 Professional Looks Casual Kurtis Catalogue Have Denim Fabric With Embroidery Work Kurtis.Its Comes With Only Top. Latest Designs Casual Kurtis Catalogue Have Khadi Cotton Fabric With Embroidery Work Kurtis.Its Comes With Only Top. Latest Designs Casual Kurtis Catalogue Have Cotton Fabric With Embroidery & Printed Work Kurtis.Its Comes With Only Top. 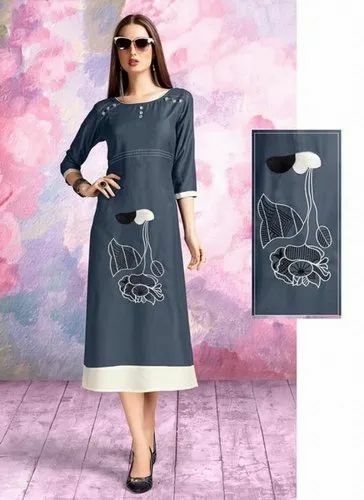 Latest Designs Casual Kurtis Catalogue Have Denim Fabric With Embroidery Work Kurtis.Its Comes With Only Top. Latest Designs Casual Kurtis Catalogue Have Rayon Fabric With Digital Printed Work Kurtis.Its Comes With Only Top. Latest Designs Casual Kurtis Catalogue Have Rayon Slub Fabric With Embroidery Work Kurtis.Its Comes With Only Top. 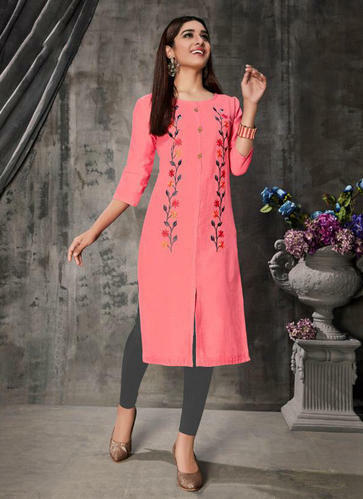 Latest Designs Casual Kurtis Catalogue Have Cotton Fabric With Embroidery Work Kurtis.Its Comes With Only Top. 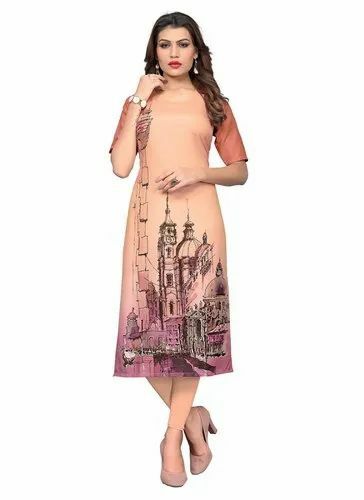 Designer Kurtis Catalogue Have AMERICAN CREPE Fabric With Digital Printed Work Kurtis.Its Comes With Only Top. Designer Kurtis Catalogue Have Cotton Fabric Kurtis.Its Comes With Only Top. Designer Kurtis Catalogue Have Rayon Fabric With Embroidery Work Kurtis.Its Comes With Only Top. Designer Kurtis Catalogue Have Cotton Rayon Fabric Plain Kurtis.Its Comes With Only Top. ***Kurtis Catalogue Have Rayon Fabric Plain Kurtis.Its Comes With Only Top. 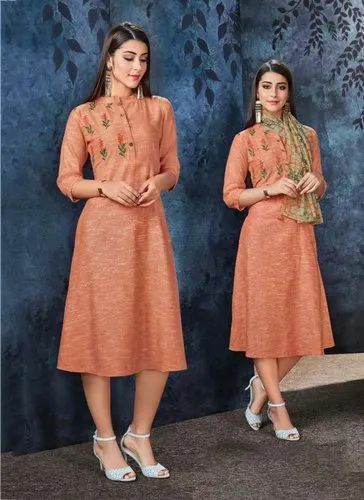 ***Kurtis Designer Kurtis Catalogue Have Khadi Cotton Fabric With Embroidery Work Kurtis.Its Comes With Only Top. Kurtis Catalogue Have Muslin Cotton Fabric With Embroidery Work Kurtis.Its Comes With Scarf. ~Designer Kurtis Catalogue Have COTTON Fabric With Printed Work Kurtis.Its Comes With Only Top. Latest Designs Kurtis Catalogue Have Rayon Cotton Fabric With Embroidery Work Kurtis.Its Comes With Only top. Looking for “Daily Wear Kurtis”?